Your kitchen or bath cabinets expresses your style and embraces the function your home needs. 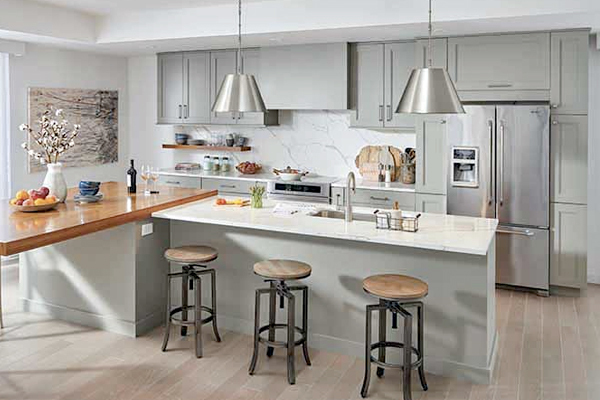 At Braun Building Center we offer beautiful, high quality cabinetry, innovative accessories and creative solutions to take advantage of your family’s lifestyle and budget. We understand that kitchen and bath cabinetry are a substantial investment in your home, that’s why we have full-time, experienced design specialists to help you navigate the ordering process – from door style, to cabinet construction and wood species, to complimentary finishes and hardware, and all the wonderful storage options and inserts available…all customized for you. From charming traditional to cutting edge contemporary, we can do it all. Browse our gorgeous showrooms for inspiration. We carry the best in cabinet manufacturers with names you can trust including including StarMark and Mid Continent. Looking for a new countertop, too? 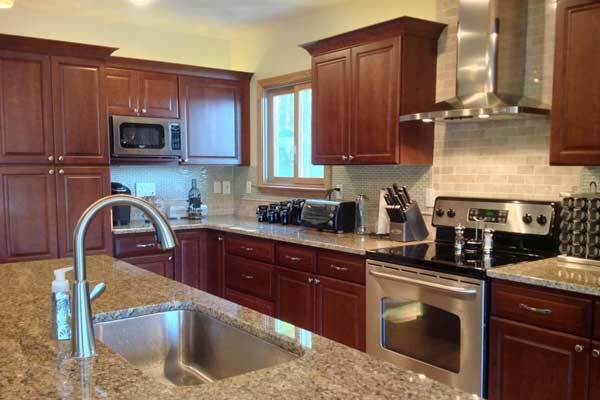 Find out more about the full lines of top quality, gorgeous countertops we carry. Contact us when you’re ready for your kitchen or bath transformation! StarMark Cabinetry offers top quality, all-wood cabinetry that can satisfy a wide range of styles and budgets. The proof is in the details – smart organizational components, expressive design details and uniquely beautiful finishes. Kitchen and bathroom cabinets from StarMark provide standard and premium selections for users that want beauty and numerous personal design choices. Affordable and handcrafted quality, custom cabinetry with a significant attention to detail that matters. StarMark cabinets are made in America by craftsmen in Sioux Falls, South Dakota. Mid Continent Cabinetry offers a large selection of fashionable glazed, painted and natural wood cabinets, perfect for any kitchen including an entry level Pro Series and the Designer Stock Signature Series. The Pro Series and the Designer Stock Signature Series both include plenty of upgrade opportunities such as custom glass and grille choices, drawer options and different wood species. Download Mid Continent Cabinetry’s Door Style Guide. 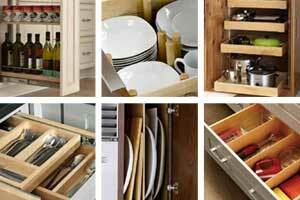 Storage: Mid Continent Cabinetry also offers kitchen cabinetry storage options, accessories and molding. 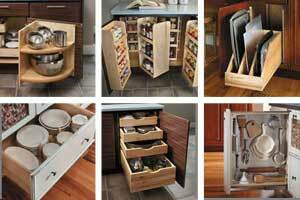 They provide a wide variety of kitchen cabinetry storage solutions, both for cabinet organization and for hard to reach areas. Accessories: Accessories include spice racks, drawer organizers, pullout cutting boards, fold out mixing stands, and more. Custom Paint: Match your decor, complement your walls or make a statement. With custom cabinet colors, any style/color is possible. Functional and beautiful! Vista Cabinetry offers full access, frameless kitchen and bath cabinetry built to high quality standards. Compared to framed cabinetry, frameless cabinetry offers more usable space with wider drawers, easier access and easier cleaning. From contemporary to transitional to traditional, Vista Cabinetry has you covered! 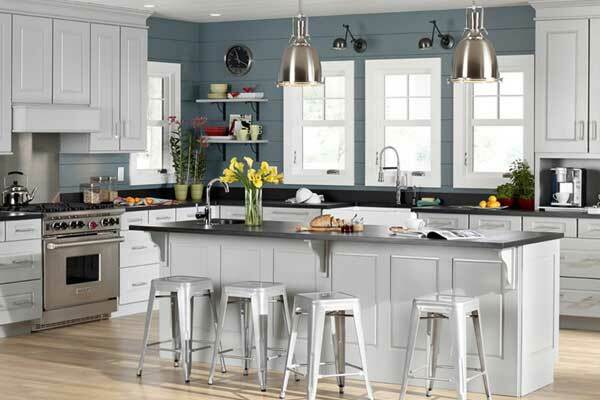 The latest cabinet colors, smart organizational features, and long lasting quality will bring your home to life. Vista carries a limited lifetime warranty and is manufactured with environmentally friendly materials. 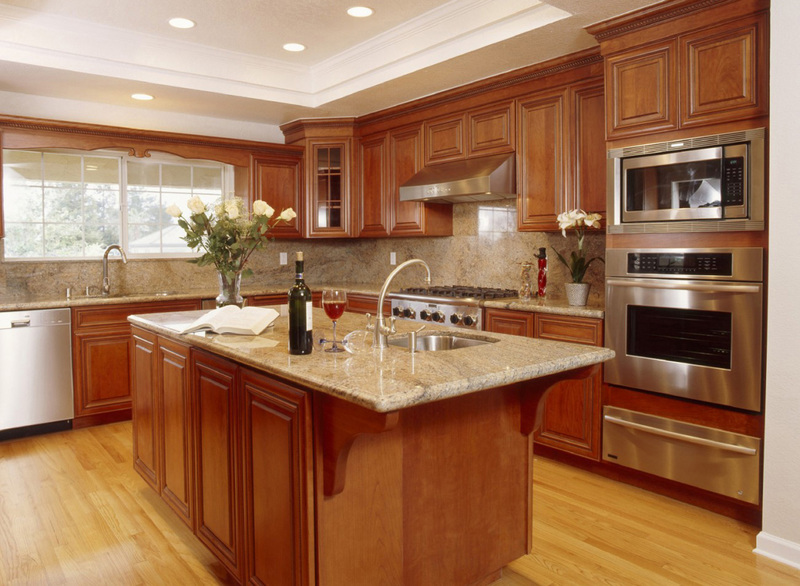 Vista Cabinetry is LEED compliant, CARB II compliant, and ESP certified.